Kid Ramos is struggling with cancer. All proceedings from the sale of this CD, approx. USD 15, will go to The Kid. 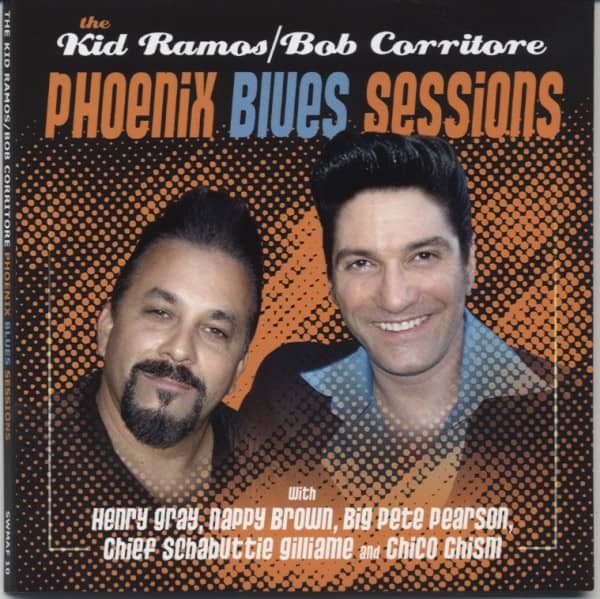 Customer evaluation for "Phoenix Blues Session"